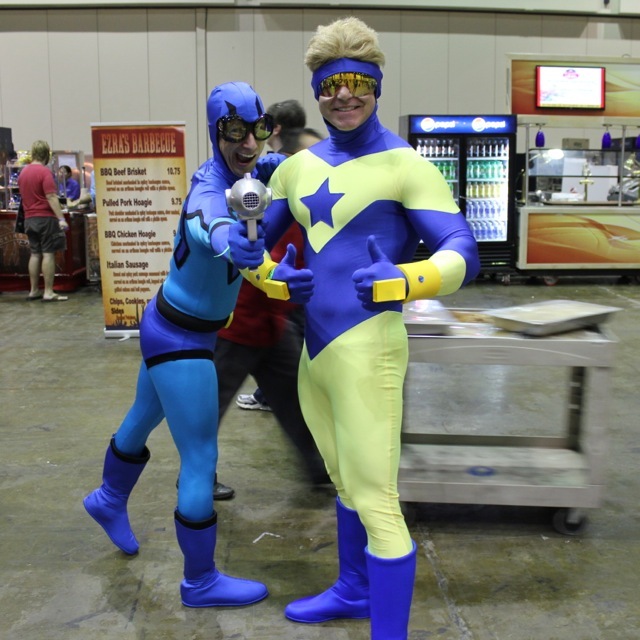 megacon2013_63 – Sunshine. Whimsy. Tacos.